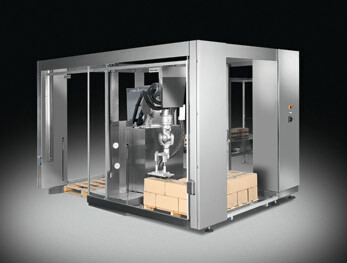 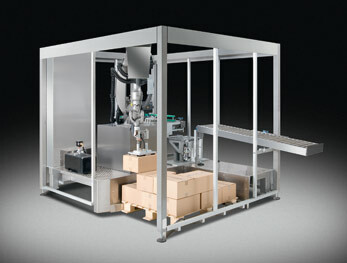 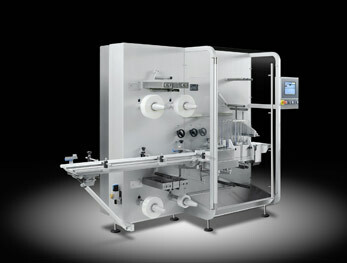 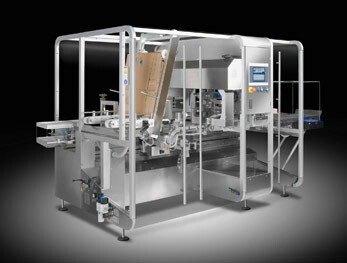 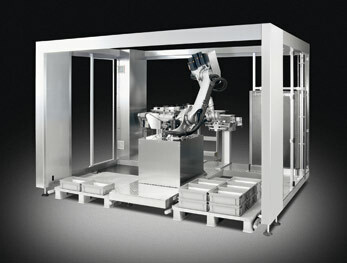 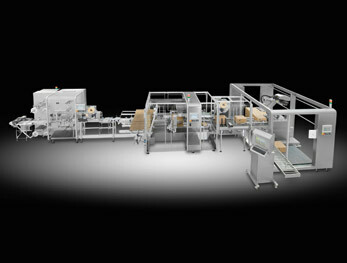 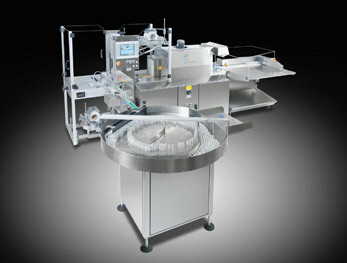 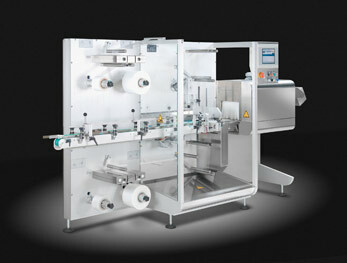 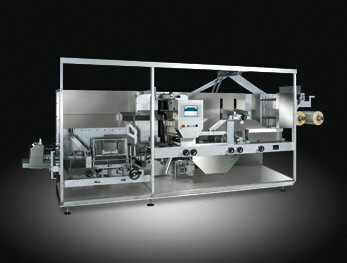 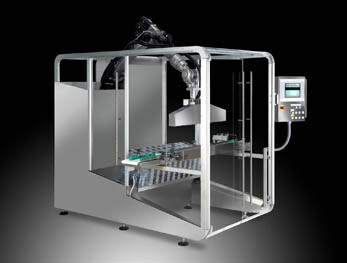 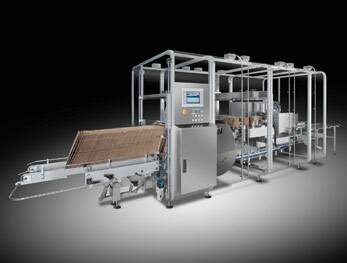 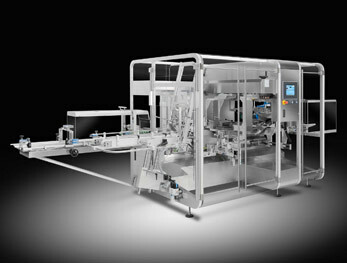 Pester pac automation are industry leaders and pioneers in their field. 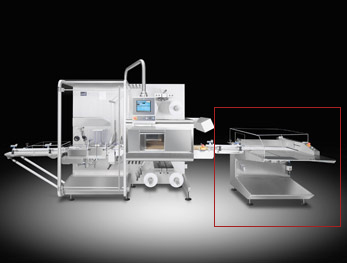 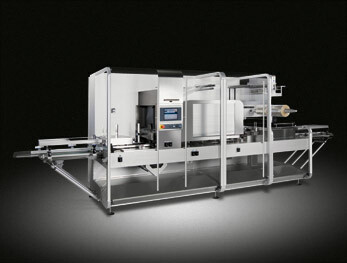 For more than 40 years Pester have been providing exciting innovation to end-of-line pharmaceutical and cosmetic packaging. 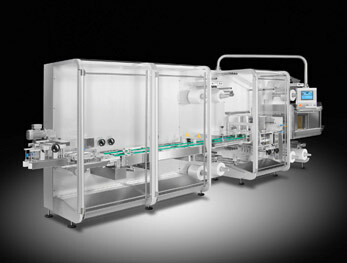 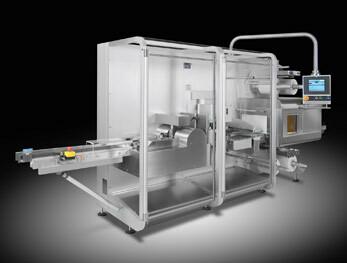 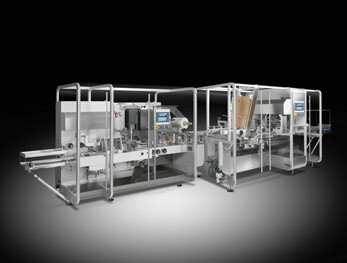 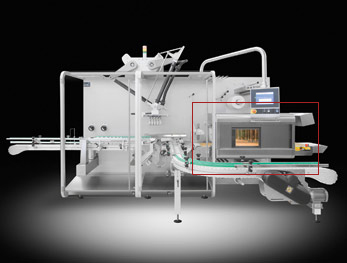 Pester pac automation is the benchmark in innovation in the development of cutting-edge machine concepts from film wrapping and case packing through to palletizing systems. 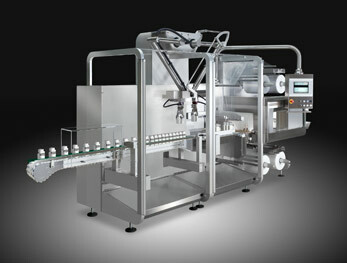 Today, pester pac automation ranks among the leading companies in this sector. 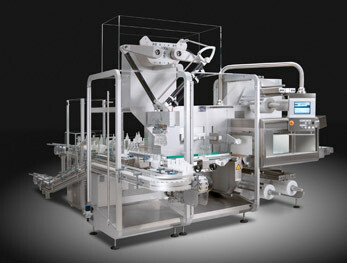 Over 7,000 Pester machines and lines are proving their productivity and Return on investment value at multinational pharmaceutical and cosmetics industry companies around the globe. 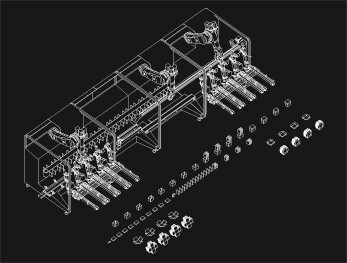 The high quality of Pester’s machine program is appreciated by customers all over the world. 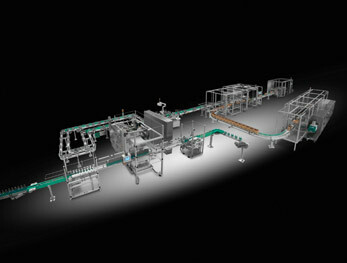 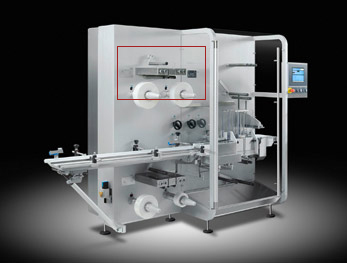 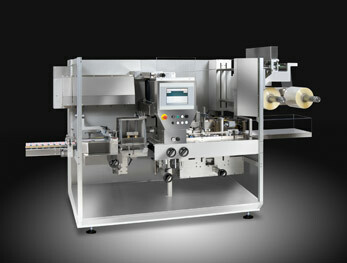 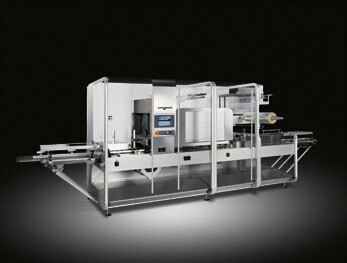 Pester machines convince based on their precision, economical life-cycle costs and outstanding performance. 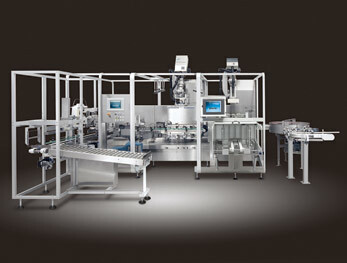 Individual service, customized engineering and tailor-made turn-key solutions demonstrate the advantage of Pester technology. 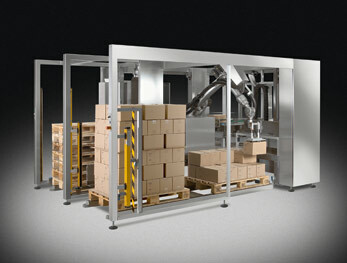 Pester is known for the unique quality of the relationships that they enjoy with their customers and suppliers. 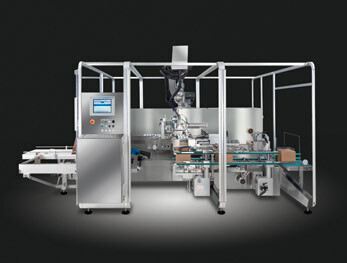 In addition a worldwide network of 400 employees, eight subsidiary companies and 35 representatives, all form part of a dynamic network whose impetus is to provide our customers with the optimum packaging process.